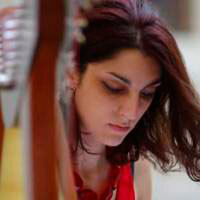 The Italian Dora Scapolatempore wins the First Prize of Tierra 47_Competition with an improvisation on Francisco Tárrega’s piece Capricho Arabe (Spain). 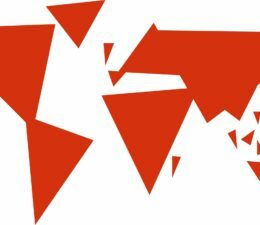 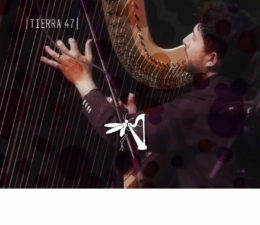 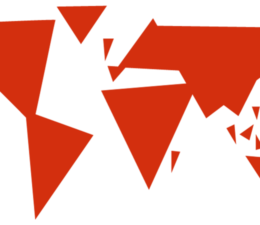 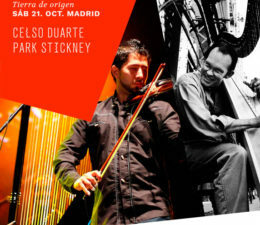 Harpists from all over the world have participated in Tierra 47_Competition sending a video with an improvisational piece based on a theme of Spanish, Portuguese or Latin American origin. 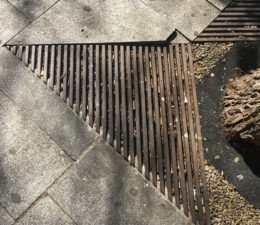 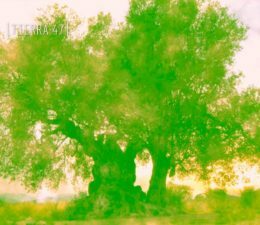 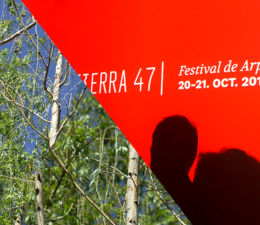 The Tierra 47 Artistic Committee -integrated by harpists Maryén Muñoz, Marcela Méndez and Susana Cermeño— have reviewed all the videos received and preselected ten works. 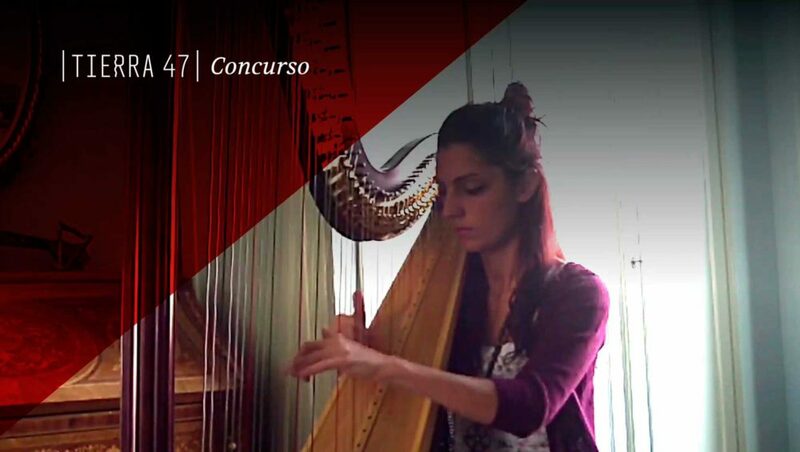 From the ten-video preliminary selection, an international jury composed of four harp and improvisation maestros have determined a First, Second and Third Prize. 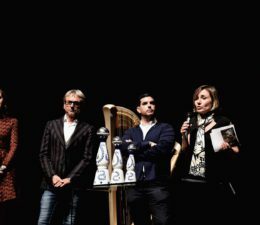 The winners were announced on October 21, 2017 during the Tiera 47 Closing Concert. 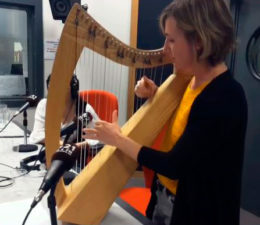 Improvisation, both free and structured, explores new methods of extending the pedal harp’s voice to develop new languages and challenge the current stereotype of the instrument. 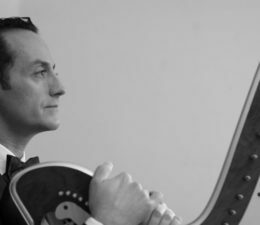 The aim is for the pedal harp to better respond to the wide variety of contexts available in current times, both in Solo performances and in collaboration with other instruments. 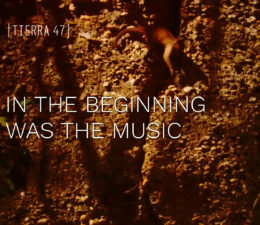 Tierra 47 grants harpists the freedom to express themselves and to explore in their own language. 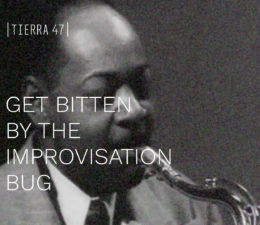 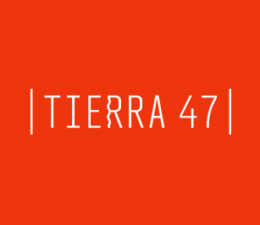 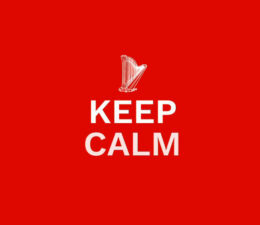 Tierra 47 _ Competition challenges the limits imposed on audience and performers alike by the persistent use of harp repertoire that has been excessively sanctioned by tradition. 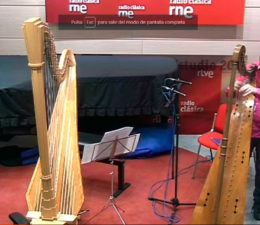 Typically, the pedal harp is characterized as an instrument limited to, in the words of jazz harpist Park Stickney “sweet glissandos and quiet plucking”.